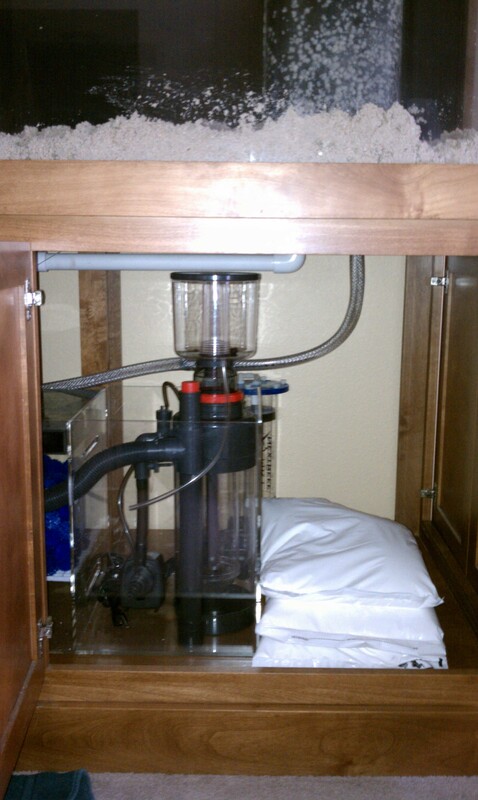 properly with minimal distruption to your property. 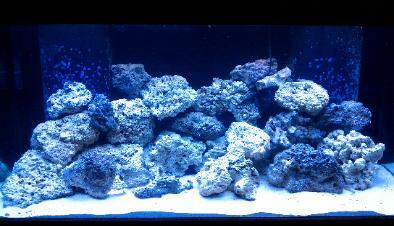 or coral that might be of enjoyment to you. 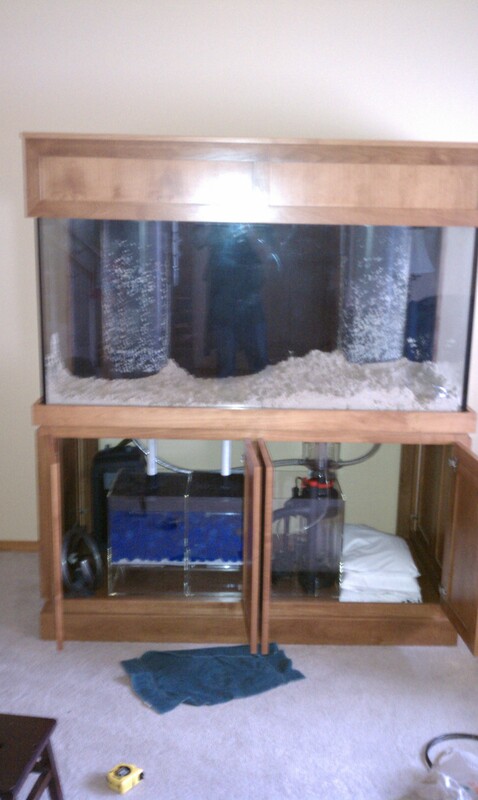 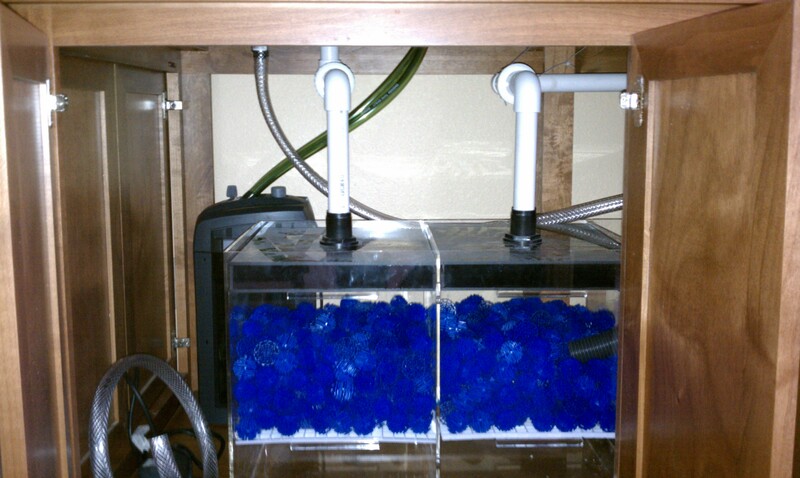 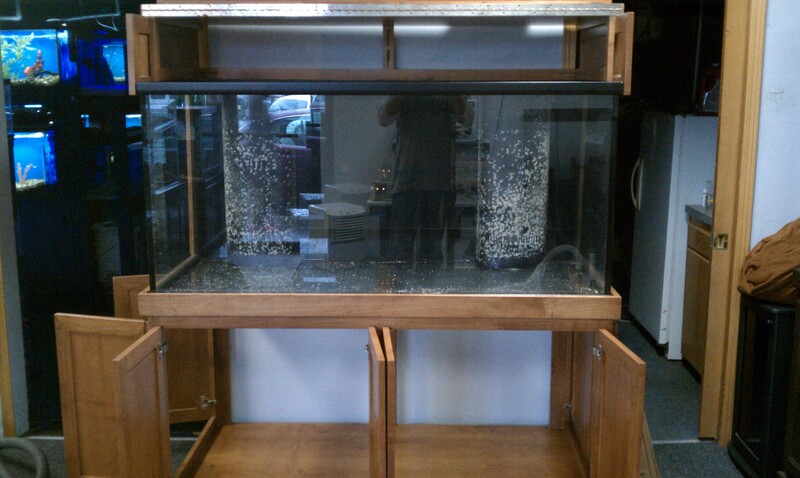 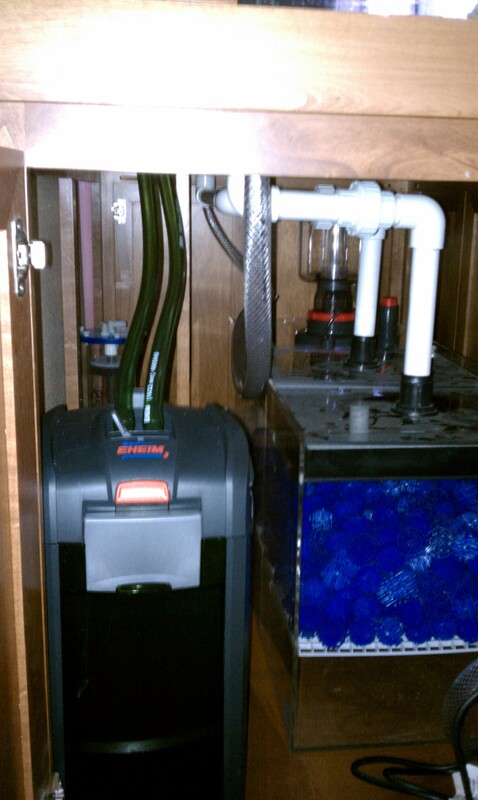 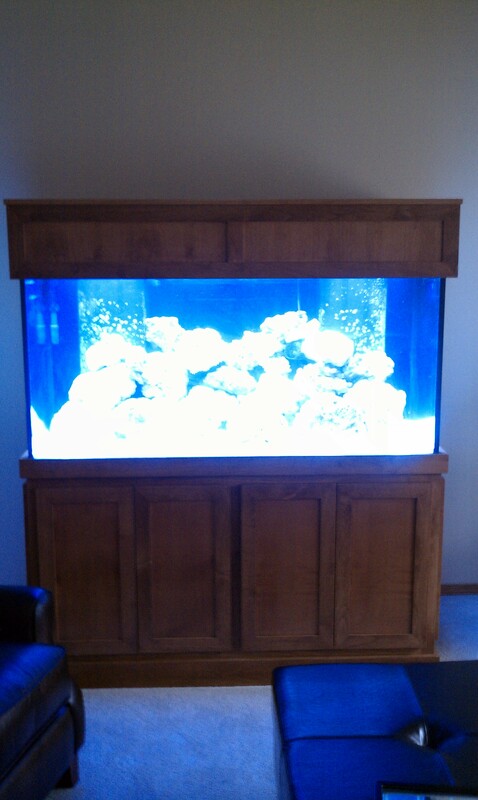 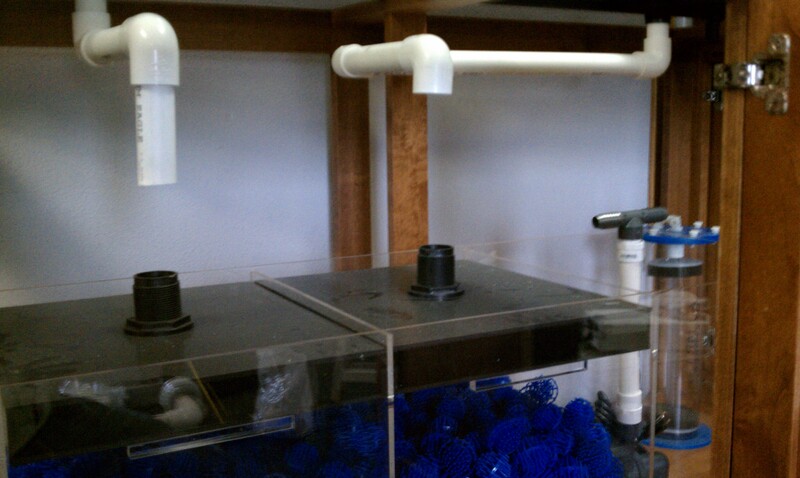 own custom tank or aquarium!